Happy Sunday, everyone! I know most of you are probably hooked on to your TV screens right now because of the Pacquiao-Bradley match that is about to go down (or is going down already, depending on the time you'll be reading this). But before I head off as well, I just wanted to make a quick post about how special this day is! You've read about him and his contribution to this blog in forms of outfit photos and other amazing candid shots. 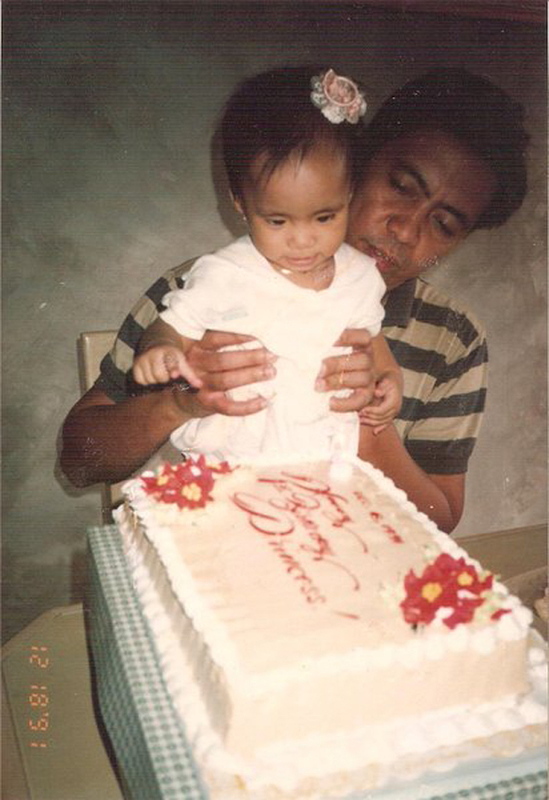 And so, to the man of the hour (and for all of my life), HAPPY BIRTHDAY DAD!!! Have a blessed Sunday! I can't wait for dinner at P.F. Chang's later! See you in ATC?